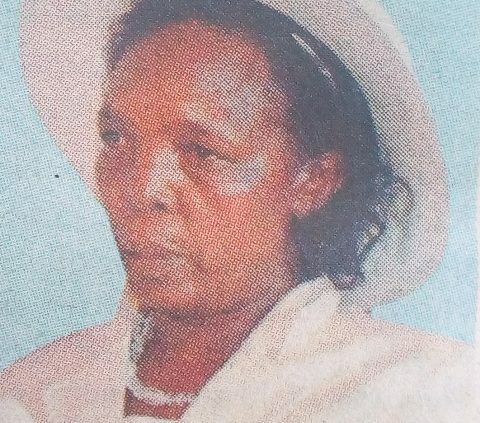 It with deep sorrow that we announce the promotion to Glory of Margaret Wangari Ngigi after a short illness on the 6th of February 2019. 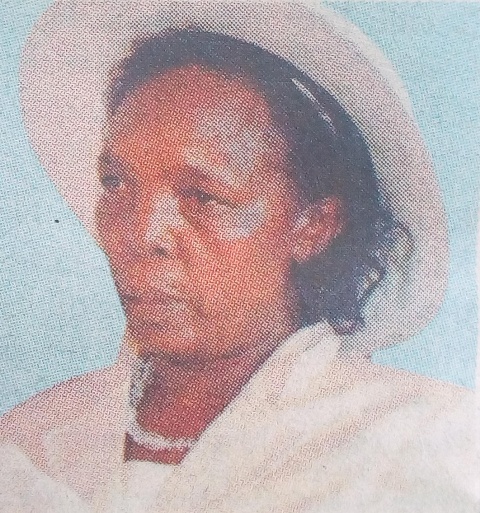 Loving wife of Joseph Ngigi Mwangi, daughter of the late Zacharia Ngugi and late Faith Njeri. Mother of Dr. Julius Irungu Ngigi and Sylvia, Nancy Njeri and Kungu, James Mwangi and Joyce (USA), Alice Muthoni and Kariuki, Simon Ndungu and Hannah, John Mburu and Kabura, Jane Wanjiru, Paul Maina and Judy and Nicholas Murigi. Sister of Lucia Wathira, Jamleck Irungu, Dr. Boniface Mwangi, osephine Njeri and Simon Njoroge. Grandmother of Dennis, Ciiru, Purity, John, Ivy, Tracy, Linnel, Stormy, Savannah, Tiffany, Julie, Tim,Arnold, Quinta and Daisy. 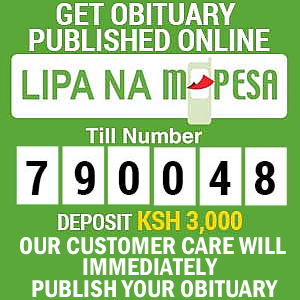 The cortege will leave Kenyatta University Funeral Home on Friday 15th February 2019 at 8.00am and thereafter, the funeral Service will be held at ltaaga Catholic Church starting at 11.00am and burial at home ltaaga Village, Maragua. My home is in heaven, I’m just travelling through this world.